By aligning three pillars of the green industry  retail, landscape and design  Bauman's Farm & Garden created an inspirational retail concept with the help of two local businesses. Farm at Table kicked off at the end of April here at Bauman’s and will run through October 31, 2012. As owners and managers of small businesses, it’s not unusual for us to make local business allies with others who share many of the same experiences we do. Our relationships with each other made this project work and make sense. I went to school with Kevin Schindler of Autumn Leaf Landscaping and Annie Kirk of Red Bird Restorative Company has worked with Kevin in the past. All of our companies are family-owned and have deep roots in our community. Together we transformed a retail space into a one-of-a-kind experience for our surrounding town. 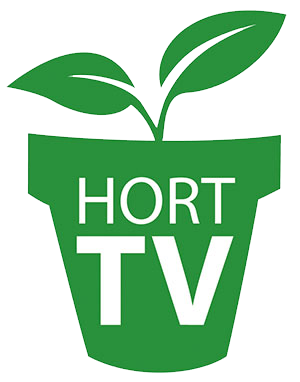 This concept not only motivates our customers, but also pulls together three pillars of the green industry  retail, landscape and design  creating an amazing outdoor space to show home gardeners the possibilities available to them through local companies. We all kicked in start up costs  Bauman’s supplied the fountains and plants, Kevin and his landscape team installed them as well as helped build the table and arbor, and Annie came up with the overall design and implementation of this display.  A birdbath repurposed into a truly spectacular succulent garden that flows over with fascination.  An artistic and functional outdoor table that incorporates recycled materials, water, and edible gardening. All of these elements come together to create an inspirational focal point.  With plants still in pots and placed in holes in the ground, one major difference is that this display has each element individually priced so shoppers can buy pieces of the display. And as we encourage them to shop from the display, this encourages us to keep it fresh and up-to-date with new stock and new ideas. We also provide an overall price for our three local companies to create a dream outdoor room in their garden. 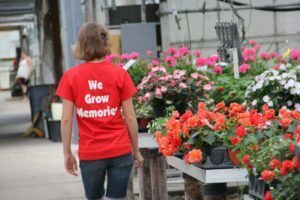 Through this new endeavor, we’ve sold enough plant material, birdbaths and fountains for me and my team at Bauman’s to consider this a success from a retail perspective. For Annie and Kevin, this new display has generated new leads for them, at which they are currently bidding on. We’re still in the process of understanding if this is mutually beneficial for all of us, but it is something I would definitely like to continue and do again next year. 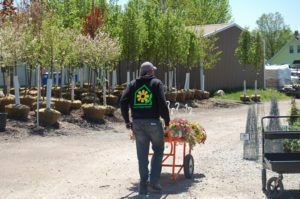 By aligning three pillars of the green industry  retail, landscape and design  Bauman’s Farm & Garden created an inspirational retail concept with the help of two local businesses.